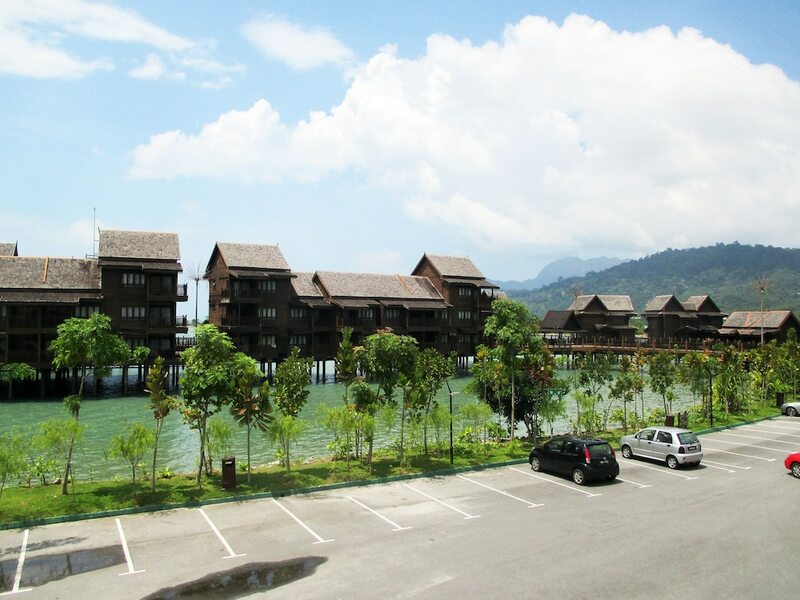 Hotels in Padang Matsirat are mostly three-star and four-star properties within easy reach of Langkawi International Airport. Meanwhile, Pantai Cenang and Pantai Tengah are accessible within a 40-minute drive from the area. A quiet and peaceful location in Langkawi's verdant landscape, Padang Matsirat was originally the name of the paddy fields which were set on fire by villagers when they were attacked by the Siamese in 1821. Today, the area houses several attractions including the legendary Mahsuri’s Tomb, Air Hangat Village, Atma Alam Batik Art Village, as well as picturesque parks and farmlands nestled in untouched scenic settings. As these places of interest are spread across Padang Matsirat’s massive locale, we highly recommend renting a car or motorcycle to get around. 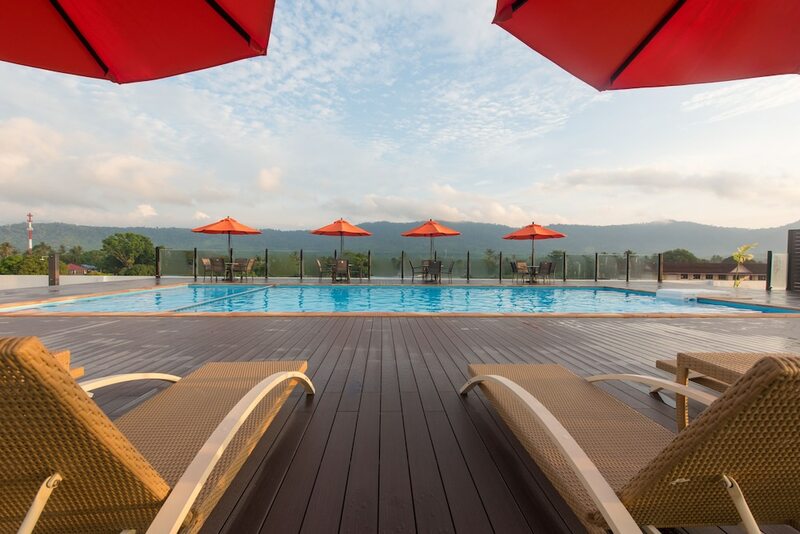 Catering to travelling families on a budget, most Padang Matsirat hotels offer affordable accommodations with convenient leisure facilities such as restaurants that serve international and local fare, swimming pool, fitness centre, sauna and steam room, kids’ wading pool, mini library, spa, babysitting services, laundry, and sightseeing arrangements.